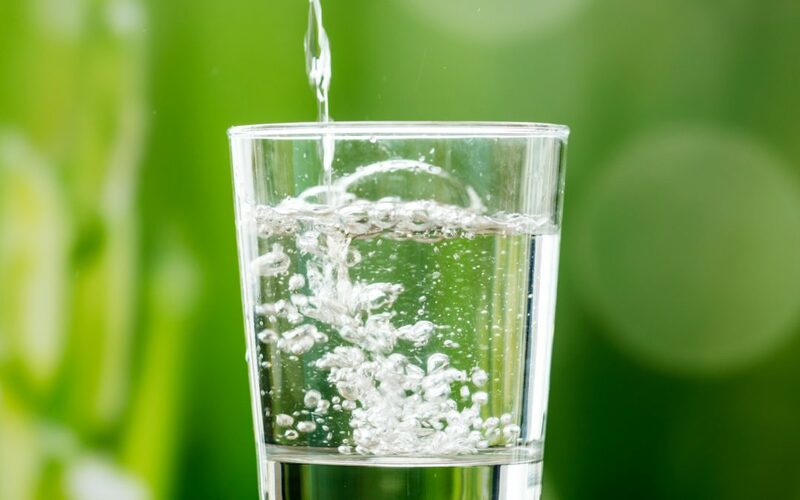 There’s a reason it’s called the “Fountain of Youth.” Drinking plenty of water and staying hydrated will make you feel younger, look younger, and even act like your more youthful self. Dehydration is the culprit behind many ailments we face every day. In fact, dehydration is one of the most frequent causes of hospitalization for those over 65 years of age. Why is it so common for seniors to become dehydrated? There’s a variety of reasons for this, beginning with the fact that our sense of thirst diminishes as we age. All of our lives we’ve used the feeling of thirst to dictate grabbing a glass of water. Without that cue, it’s incredibly easy to simply forget. Beyond that, as we age, our metabolic rate slows leaving us needing fewer calories. Around half of the fluid our bodies need come from solid foods. The less food we eat, the less fluid we take in. We also tend to be less physically active as we age, contributing to not needing to eat as much. Check the side affects of the medications you’re taking. It is common for medications to contribute to dehydration, as well. Imagine the possibility of eliminating many of the health issues you’re struggling with every day simply by drinking plenty of water! Keep a water bottle nearby at all times. You’re much more likely to drink a little water when it’s within reach than when you have to seek it out. Figure out your favorite way to drink water – through a straw, out of a glass, from a water bottle, with ice, etc. This will also make you more likely to get your fluids in. Drink a full glass at certain times of the day. It’s especially important to rehydrate first thing in the morning. Keep that glass or bottle right next to your bed so drinking water becomes the very first thing you do in the morning. Drink a full cup of water while you’re cooking dinner or while you’re watching your favorite show. Implement a routine for drinking plenty of fluids. Avoid sugary and caffeinated drinks. If you’re suffering from dehydration, this is especially important. Sugary and caffeinated drinks will actually dehydrate you and simply aren’t healthy. This doesn’t mean you can’t drink anything but water, but when you’re choosing a drink, steer clear of sodas, sugary juices, or too much coffee. Eat foods with high water content. While you may not need as many calories as you used to, you can still glean plenty of fluids from your foods if you eat the right foods. Opt to fill your plate with mostly fruits and vegetables. Watermelon is a delicious treat that is made up of at least 90% water. Eating soups or broths will help, too. Go ahead and enjoy a nice long swig from the fountain of youth!